Sky investing US$45 million in Iflix as part of a new partnership deal with the Southeast Asia streaming TV service. Under the deal Sky will work with Iflix to “identify areas of future collaboration” in high growth emerging markets, with the firm planning to expand into more countries in Southeast Asia in the coming months. “Iflix has quickly established itself as Southeast Asia’s most exciting and fastest-growing streaming TV service. There are lots of opportunities for Sky and Iflix to work together and share expertise as both companies continue to expand,” said Sky chief financial officer Andrew Griffin. Iflix first launched in May 2015, is currently available in Malaysia, Thailand and the Philippines, and is due to launch in more countries in the Association of Southeast Asian Nations. 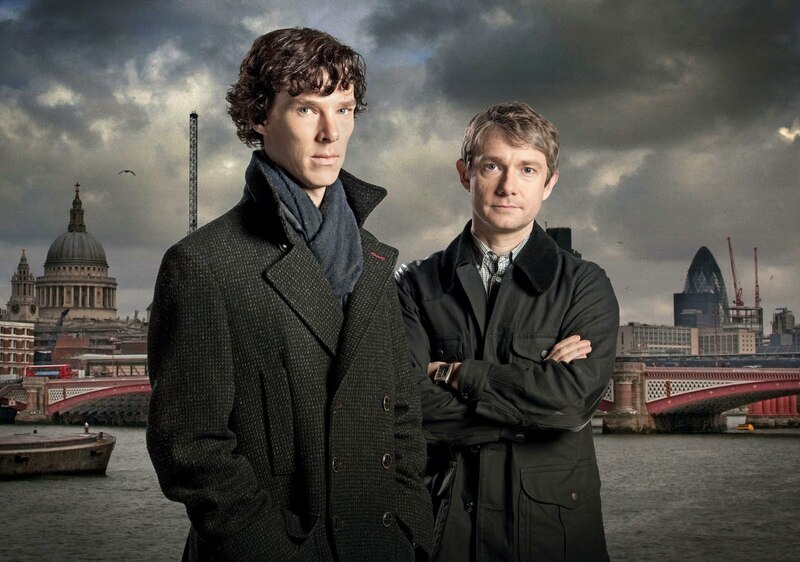 It offers programming including Sherlock (pictured) and Arrow. This collection of 10 countries is made up of Iflix’s current markets as well as Indonesia, Singapore, Brunei, Cambodia, Laos, Myanmar and Vietnam. Sky’s investment includes the purchase of US$2.5m of shares from existing Iflix investors, and will see Sky extend its online influence beyond its European NOW TV, Sky Online and Sky Go services. Iflix co-founder and group CEO Mark Britt welcomed the Sky deal, calling the company “pioneers in the global broadcasting industry and true leaders in television and media”. “Sky’s investment will further support our commitment to providing our members with the best in entertainment,” said Britt.